2. We have the most professional team to solve all kinds of the problems you have during the manufacturing process and provide your pressure vessel drawing for free if you need. 3. Low purchasing cost for repetitive orders in the long-run as our performance/price ratio is higher. 5. Excellent customer service policies on repair/exchange/refund. 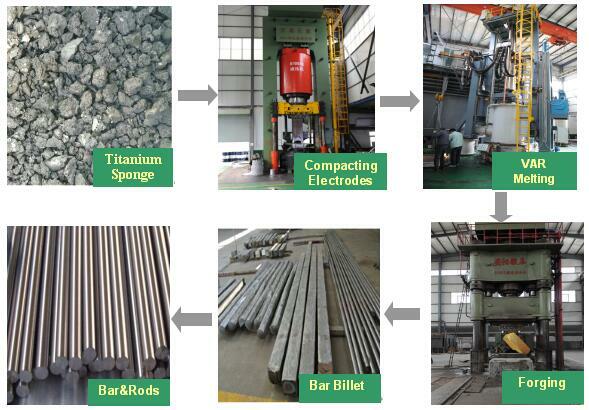 Titanium Bar & Rod is our very competitive products. Size from Dia.6.25 to Dia.450mm ×R/L(Up to 6000mm) is available, and the length can be cut to any customer`s requested size .Bar shapes include Round, Rectangular, Square and Hexangular . 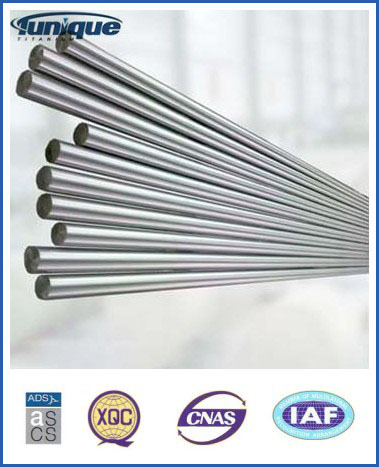 We supply Ti CP bars& rods Grade1, Grade 2,Grade 3, Grade 4, and other major titanium alloys Including Ti-6Al-4V(Grade5), Ti-3Al-2.5V(Grade9), Ti-0.2Pb(Grade7,Grade11), Ti-0.3Mo-0.8Ni(Grade12), Ti-6Al-4V ELI(Grade23). Many bars stock are available. We also maintain a large stock of titanium ingots and are able to fulfill orders with short lead times. (1) grade 1 can be used in the drawing parts for its good elongation and excellent corrosion-resistance. (3) grade 3 is almost used in pressure,vessel. (4) grade 4 can be used in some fittings parts and fastening pieces, but for complex shape need 300 degree celsius to form. (5) Alloy grade 5(Ti-6Al-4V) widely used in the titanium alloys because of its comprehensive mechanical and chemical properties. (6) Alloy grade 7 add little palladium in cp titanium and it has the most excellent corrosion-resistance,of course it costs higher. 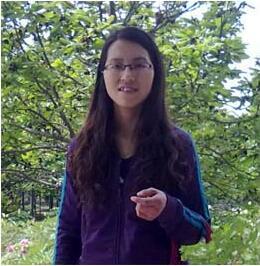 (7) Alloy grade 9(Ti-3Al-2.5V) is the most widely used in the golf clubs and bicycle girders. (8) Alloy grade 23, ELI(extra low interstitial),can be used in the medical appliance. short lead times. Our monthly capacity could reach 50 tons. Looking for ideal Best Price Titanium Bar Manufacturer & supplier ? We have a wide selection at great prices to help you get creative. All the Industrial Titanium Bar are quality guaranteed. 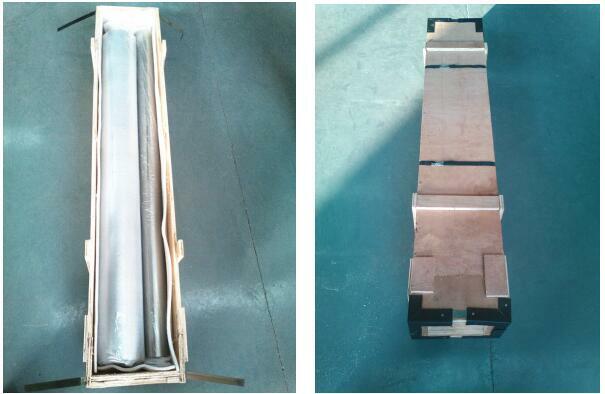 We are China Origin Factory of Titanium Bar with ASTM B348. If you have any question, please feel free to contact us.